First things first, what’s a jagged array? Recently I’ve been playing with FLARTooKit and I found this function into the class ArrayUtils.as. 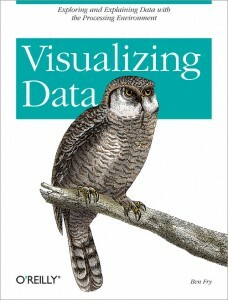 That’s the book I’m currently reading and if you are interested in the field of the Data Visualization, this book is a good starting point. The author is Ben Fry, the founder (with Casey Reas) of Processing, a programming language, and development environment. Initially created to serve as a software sketchbook and to teach fundamentals of computer programming within a visual context, Processing quickly developed into a tool for creating finished professional work as well.